Miss World is the oldest International pageant that takes place annually and was commenced in the United Kingdom by Eric Morley in 1951. This pageant has grown rapidly and has become one of the world’s colossal pageants today. Along with Miss Universe, Miss International and Miss Earth, this pageant is one of the significant Big Four international beauty pageants. This title is one of the most desired titles amongst the others. 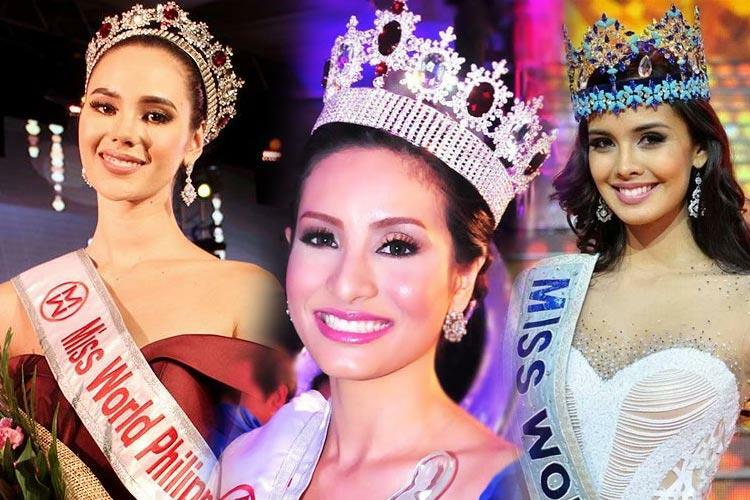 The Philippines in this decade marked its position as the winner of the coveted title of Miss world by bringing the crown to the country for the first time in 2013. Philippines noteworthy performance in Miss World from 2011 to 2018 shows that the country has not missed a single year in this decade where it did not win a top position since 2011. Here are the proud winnings made by the Philippines from 2011 till 2018.